For the past 30 years Mr. Caramanico has been founding principal and managing partner of Caramanico Maguire Associates. He has worked with thousands of salespeople and hundreds of companies helping them break through barriers and reach their maximum sales potential. He has worked with small to medium sized companies and fortune 500 companies such as Accenture. He has been a pioneer in the emerging field of salesforce development which takes a comprehensive approach to growing a sales team. 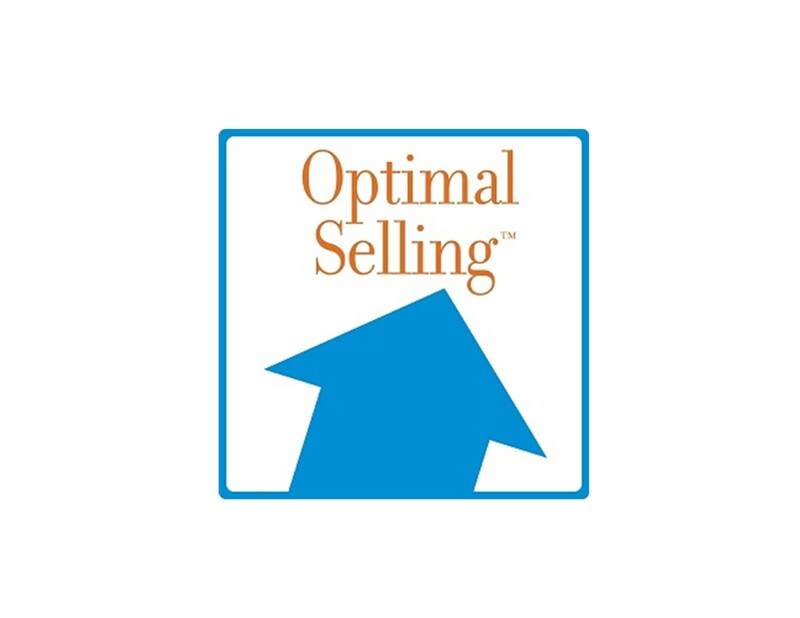 He is the co-author of two books “The Optimal Salesperson” and “Optimal Selling, Sales Conversations of the Optimal Salesperson”. Before founding Caramanico Maguire Associates, Mr. Caramanico spent over 10 years in sales and management of small and large firms. He began his career a licensed professional Engineer and quickly moved through the ranks to become Vice-President of a large professional services firm. Along the way he held positions as Project Manager, Salesman, Marketing Manager, Director of Finance and he successfully started up a subsidiary company. Mr. Caramanico holds three Masters Degrees including an MBA from the Wharton School of the University of Pennsylvania.